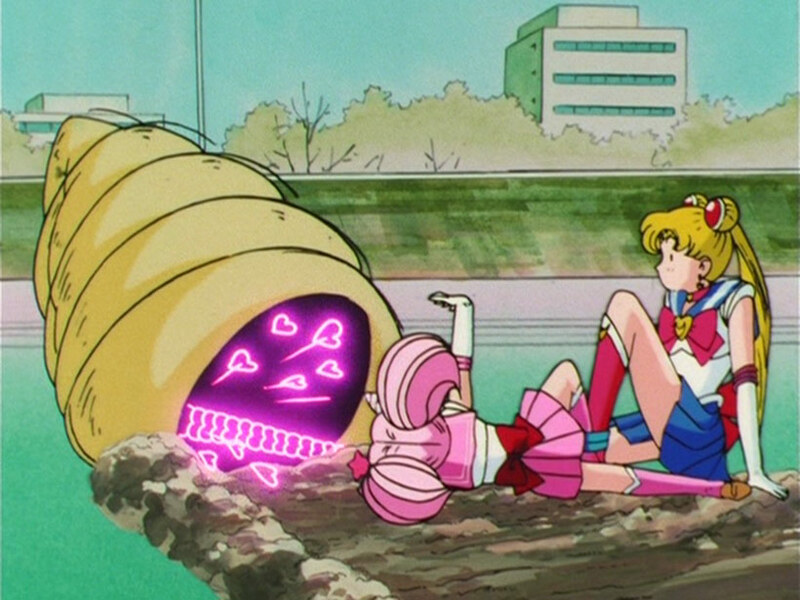 Is there ever a bad time to watch Sailor Moon S? 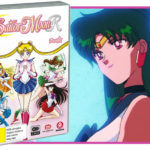 Probably not – it’s generally regarded as the fan favourite when it comes to the 1990s adaptation of Sailor Moon, and this release brings all the excitement to a close in terrific style. After the somewhat anti-climatic finale for the previous set (Usagi saved the day after accidentally cranking some champagne at a college party… no, seriously – if you break it down this is pretty accurate), things move quickly at the outset of Sailor Moon S: Part 2 with the Inner and Outer Senshi revealing their real life identities, followed by the return of the forever-awesome Sailor Pluto! 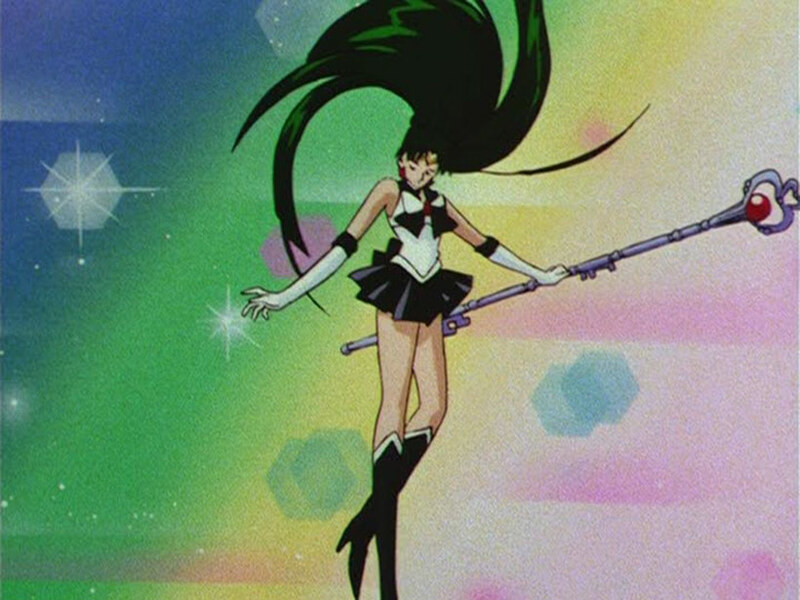 Yes, Sailor Pluto is back, and she’s arse-kickingly awesome and zen. Pluto’s return also brings in a few changes with the Witches 5 roster, and while we’re treated to the usual enemy in/enemy out/new enemy in/new enemy out/etc series of plot devices, the rapid pace keeps things interesting, even if the show is ultimately bound by the monster of the week/mahou shoujo tropes. 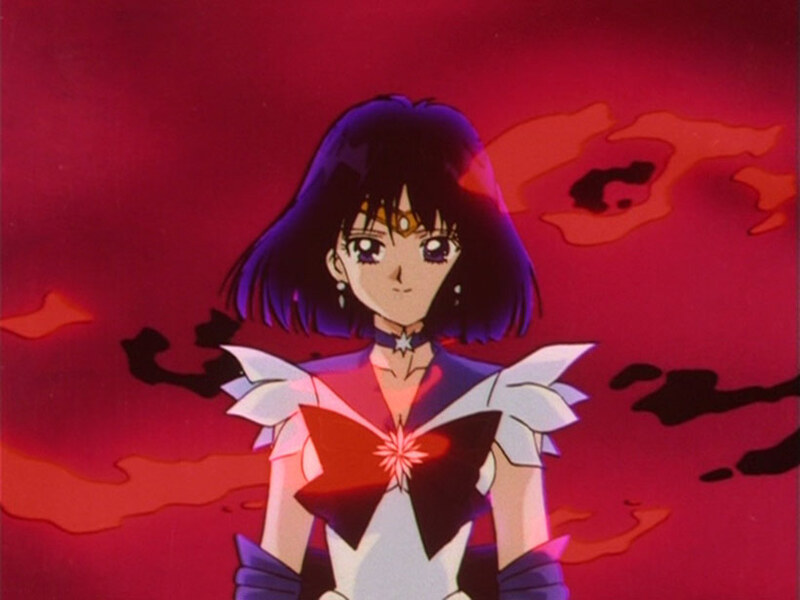 While it moves along at a good click (well, by Sailor Moon standards), there’s still plenty of time for slice of life moments, power ups with more twirly-twirly attacks and exploring more of the cast, including the infamous Sailor Saturn. In fact, the multi-part conclusion’s probably the best run of episodes since the end of season 1 in terms of bringing together a really satisfying, hyperbolic and engaging end to the proceedings. As I wrote in the review for Sailor Moon S: Part 1 a few months back, this series is probably the strongest the 1990s Toei adaptation gets. Characters are well-developed and the expanding cast is brought in really well. 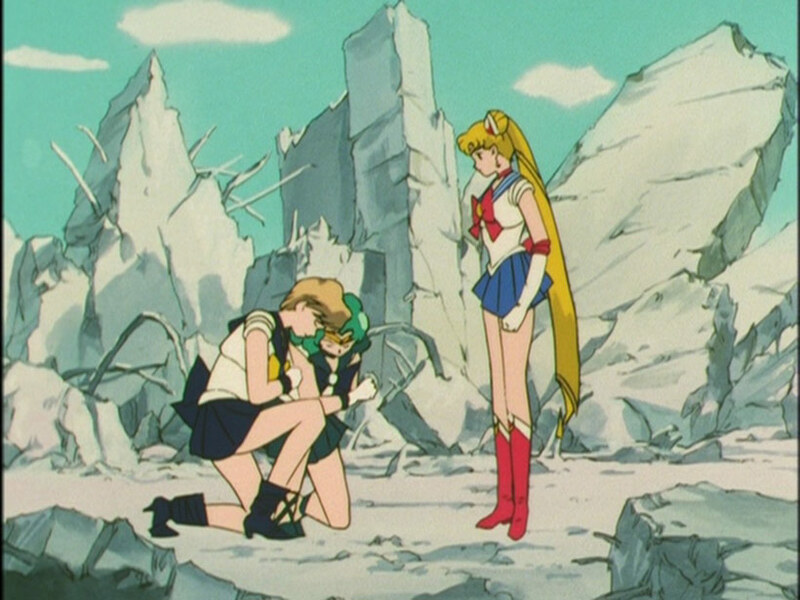 We get the chance for more back story with Michiru and Haruka, there’s some interesting interplay with the Outer Senshi using Tuxedo Mask as a go-between to foster some agreement between the two parties and it was good seeing the Witches 5 cast interact with each other, especially in relatively rapid succession (for whatever reason I found them more interesting than the Dead Moon crew from Sailor Moon R). True, it doesn’t escape the silliness inherent in the monster of the week formula, but what’s nice is that the reliance on a varied and interesting cast keeps it engaging. 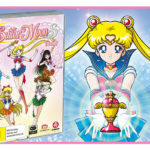 The fact that Sailor Moon S displays some improvement in production values probably helps as well – while the budget of the time clearly limited what can be done, if nothing else there’s a subjective feel for the improved quality of the direction and animation for this series, combined with some nice vocal tracks at certain points. 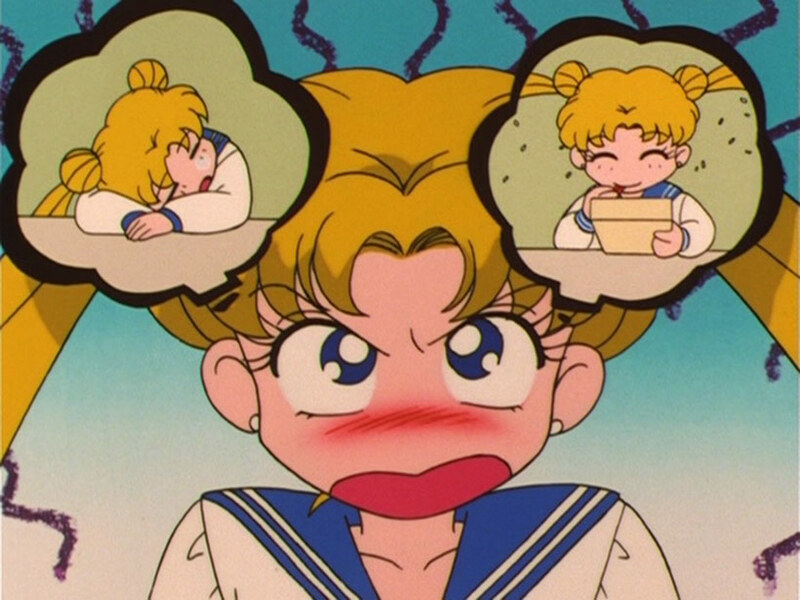 This has definitely been a slow but subtle improvement if you consider Sailor Moon S as a whole compared to the preceding seasons – the first main arc of season 1 comes off as quite rough, with the second arc showing improvement. 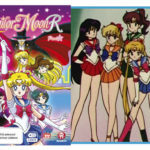 Sailor Moon R tended to lift the standards a bit more while playing with some more vocal tracks, so it makes sense we see a further evolution of the different styles each art director brought to their respective episodes (for those unaware, Sailor Moon’s 90s adaptation features several art directors resulting in degrees of variation on the “standard” or reference art designs). The end result is more polished, if only in the context of having watching 90s Sailor Moon more times than I probably should admit. 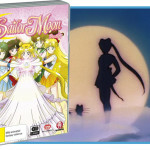 For me there’s also the sentimental value attached to this season – having cut my teeth on the latter half of Sailor Moon R in dribs and drabs via some very rough fansubs back in the late 90s (via RealMedia of all things), Sailor Moon S was the first series of the show I watched in full from start to finish in Japanese featuring VKLL’s legendary scripts. It seems a bit silly to reminisce in an era of 4K streaming content and high-density optical media, but there’s definitely a fondness attributed to this season (as well as its successor, SuperS) because it came about during a time when I began diving into the deeper corners of anime fandom, seeking out all sorts of content that simply wasn’t economically viable to release subtitled in it’s original Japanese language in a market the size of Australia back in 1999. So in that sense it’s even more amazing that here in 2017 we’re achieving all sorts of awesomeness – not only is the video and audio quality beautifully preserved given the age of the masters, it’s in Japanese, subtitled in English, and available in Australia. 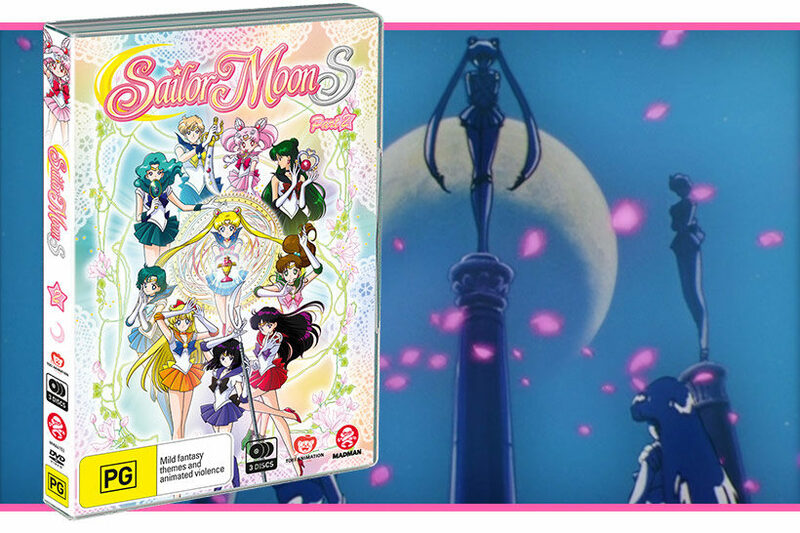 Speaking of the release, Sailor Moon S: Part 2 continues in the shoes of its predecessors in terms of the package – the release utilises the Japanese DVD masters and holds up well for an SD title with the kind of budget allocated for long seasons of kids TV anime from the 90s. Audio sounds good (definitely a bit cleaner than the LDs which already sounded pretty good given the production values), and there’s a new English dub attached if that’s your thing. Mastering is good with no noticeable artefacting, and it includes the ops and eds as the only extras, but sadly doesn’t have a full archive of all the variations that ultimately can only be watched via the Japanese LDs. Sailor Moon S: Part 2 should be an easy sell if you’ve watched the first half of the series – it’s essential viewing for what is justifiably considered the strongest this adaptation of Sailor Moon received and should be on any magic girl fan’s shortlist of anime to check out. Very highly recommended, and a pleasure to revisit once again.